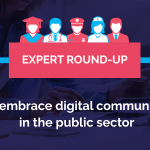 Hello and welcome to JSB Talks Digital - the podcast for marketers, digital transformation champions and those of you bringing your skills into the Digital Age! 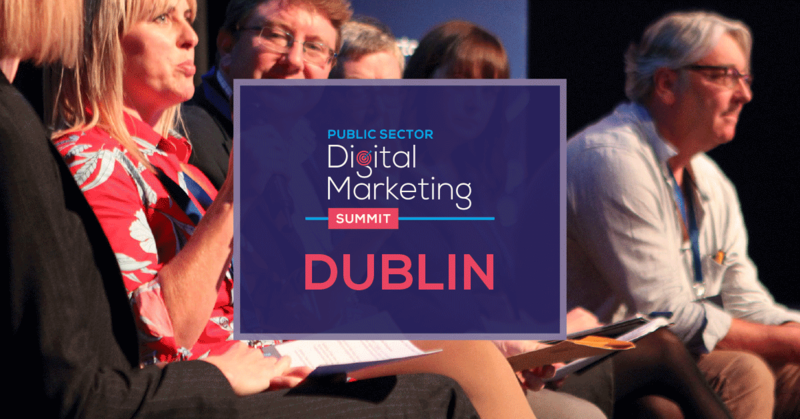 I’m Joanne Sweeney-Burke and this podcast is brought to you by Digital Training Institute. In this episode, I discuss the power of mindset in the digital transformation process. 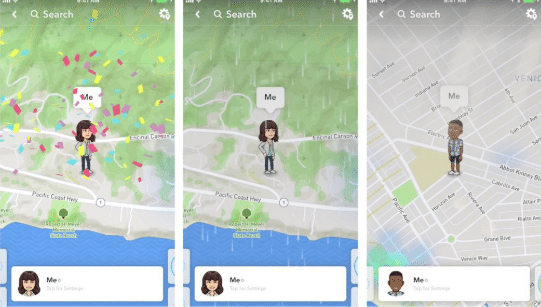 A smart move by Snapchat gives us two new features within Snap Maps. The power of context in digital marketing cannot be understated. So how weather and world events shape our behaviours and conversations online is the latest thinking behind Snapchat’s new features. The features reflect what is happening in real life. You can open Snap Map and tap on a friend or zoom in on a location to see the weather. Your own animated bitmoji will also be there. Snapchat has also added World Effects to Snap Maps changing your map depending on the day. Let me know what you think of the new features by sending me a Snap to jsbnsaps! 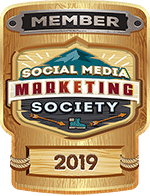 “What we saw customers doing and asking us to do was to help them learn from experiments in real time in a very short window so [they] can put money behind a campaign that’s working best or can tweak the creative. Video Experiments allow advertisers to test campaigns in real time. The tool helps measure the effect of a video ad on brand awareness, ad recall and purchase intent during a short pre-test. With the insights in hand, advertisers can make the necessary tweaks before launching the main advertising campaign and drastically increase the effectiveness of their creative. Video Creative Analytics provide a sequential view on the impact of the creative. Thanks to this tool, creatives can track different frames of the video separately to understand the impact of different elements. For example, Video Creative Analytics will help creatives understand the impact of showing a product shot or logo, versus the importance of the personality or actor used in the commercial. Based on these insights, they will be able to edit their creative and improve their impact. Nice move YouTube, can’t wait to try these out! TechCrunch is reporting that Facebook is prototyping a new tool which will help us manage our time on the platform. 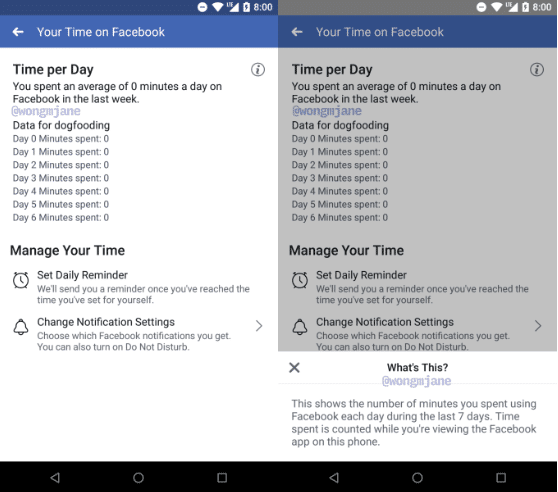 “Your Time on Facebook” feature has been spotted in Facebook’s Android app. It’s described as a self-policing tool to give us more awareness of how much time we are spending or wasting in the app. Instagram has a similar tool and it follows Facebook’s report last year which admitted that Facebook could be bad for your mental health. 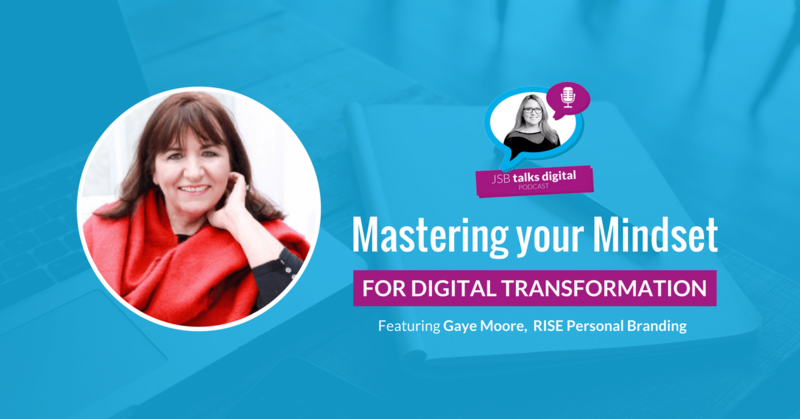 In this episode, I interview Gaye Moore, entrepreneur and founder of RISE Personal Branding consultancy. Gaye is celebrating 25 years as a mentor and coach to SMEs - both with government agencies and as part of her own business working with clients in Ireland, Europe and the USA. Coming soon: Gaye’s new website risepersonalbranding.com. In this episode, I’m sharing three ways I’ve been mastering my mindset over the past 18 months. I’m now in my second Mastermind programme. 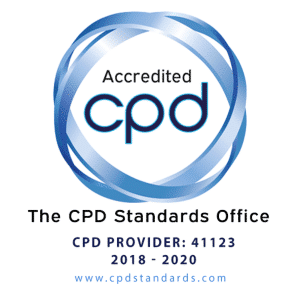 Having joined my first one 18 months ago, I realised the deep value of being surrounded by like-minded people who provide support and accountability. I joined Sigrun’s VIP Mastermind in 2017 and gained massive clarity in my business, I’m on that path now and it’s very exciting. In January of this year I joined Chris Ducker’s Round Table Mastermind and with the support and wisdom of this group, I’ve taken action and overcome a number of mindset myths! So if you want to transform and reach your true potential why not considering joining a Mastermind? 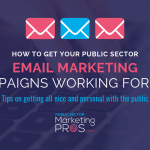 I’m launching one in 2019 for Public Sector Marketing Pros. [bctt tweet="[bctt tweet="Joining a Mastermind could be the key to your success! #JSBTalksDigital #DigitalTrainingInstitute" username="tweetsbyjsb"]"
If you continue to tell yourself you cannot do something or achieve a goal, guess what’s going to happen? Yes, that’s right, nothing! Setting goals or giving yourself a challenge is a healthy thing to do in my opinion. It really gets you uncomfortable! We can only grow when we step out of our comfort zone. But for me it’s so much more than that. In line with the advice Gaye was giving us in today’s interview, we can only discover our true potential when we step up and rise above the routine of life. So, go on, set yourself a challenge – even a little one. I’ve spoken briefly on this podcast before about personal development and it’s something I’m going to go deeper on in another show, but building the brand of you is also about building you as a person. Hitting 40 this year made me realise that not only have I changed over the years but that shedding beliefs and creating new ones is actually a good thing. That change comes in many forms and embracing change is part of the growth cycle. I’ve been working with some great people in the space of personal development and when we give so much time to our work, our business, our clients, our kids, our family, our friends, sometimes we have to step back and say – hey what about me. So don’t dismiss you, investigate the opportunities that lie within. If you want to continue this conversation, send me a tweet to @tweetsbyJSB. In today’s episode of JSB Talks Digital, I went out to my online community and asked them to ask me a question about mastering your mindset in the Digital Age! "How can I keep my focus when getting into the right mindset for my digital transformation?" The social media tool that saved my working week this week is Facebook Camera Effects. 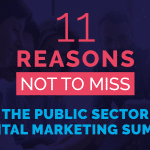 I’ve had the complete pleasure of running the digital marketing for Ireland’s national maritime festival, SeaFest, which takes place at Galway Harbour this weekend. For the past three months, my team and I have been elevating the digital activities to match the superb event that brings our harbour to life and attracts over 100,000 people. So, this weekend I created a bespoke SeaFest frame using Facebook’s Camera Effects. I want to take advantage of having over one hundred thousand people get together for SeaFest. Not only are we promoting the official hashtag #SeaFest8 for greater engagement we are also giving people to share their own SeaFest experience on Facebook Stories using our branded frame. The frame went live today and will be live for the duration of the free family festival. 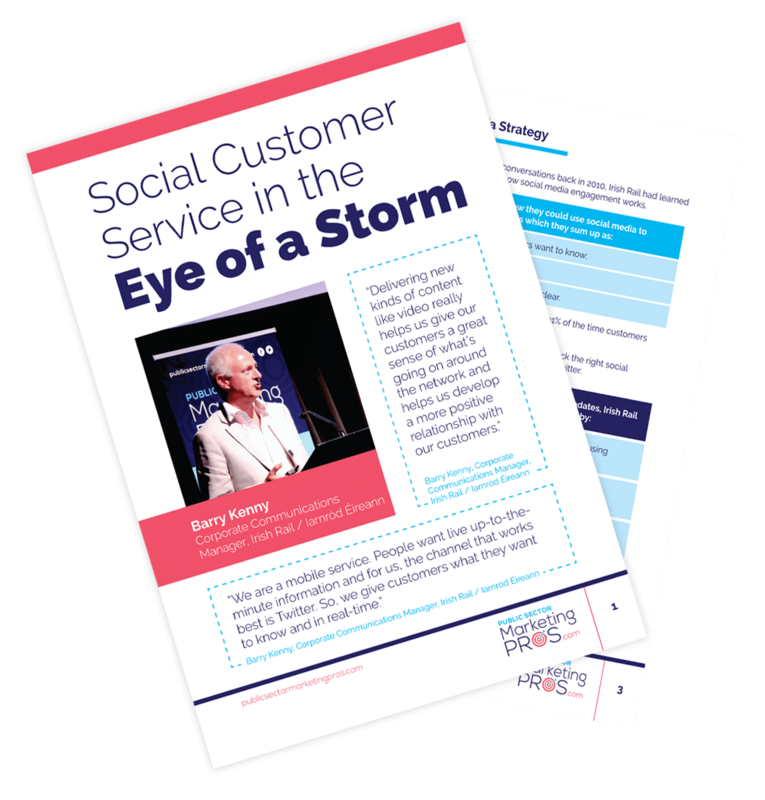 So if you have an event coming up why not create one for greater customer and audience engagement and it’s totally free! 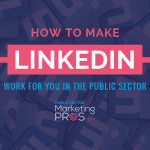 To find out how to create one, log onto digitaltraining.ie to read the blog post associated with this podcast. Thanks for tuning into episode #105 of JSB Talks Digital. If you are a regular listener I would love a review! 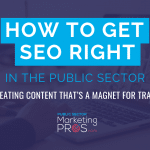 As always, I have everything discussed on today’s show on my award-winning blog at digitaltraining.ie.